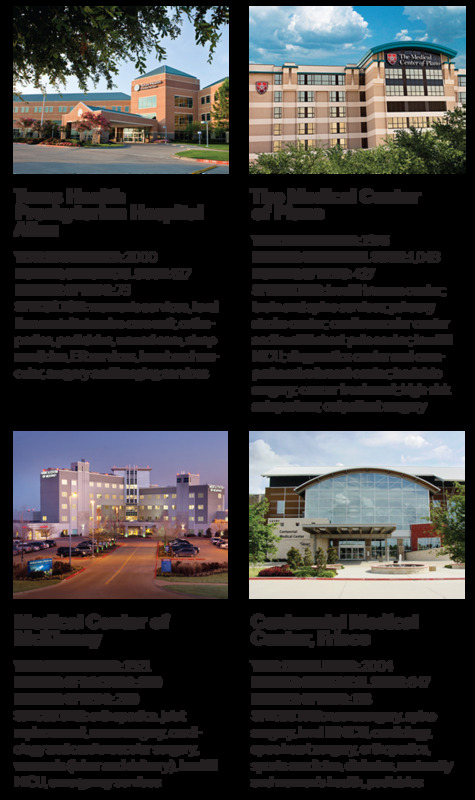 The area's top medical centers have united to help those who need it most. Getting eight major hospitals to work together is no small feat. Getting them all to donate time, resources, more than 80 physicians, and $25,000 apiece is even more impressive. According to Dr. Joshua James, only one thing could have made this happen. “Divine intervention,” says the medical director at Project Access-Collin County, a new concept that helps the indigent and uninsured get quality medical care. In mid-2010, Collin County Adult Clinic, Village Partners (a physician partnership created by Dr. Christopher Crow), and the Collin-Fannin County Medical Society created a six-month pilot to help those who couldn’t afford health care. 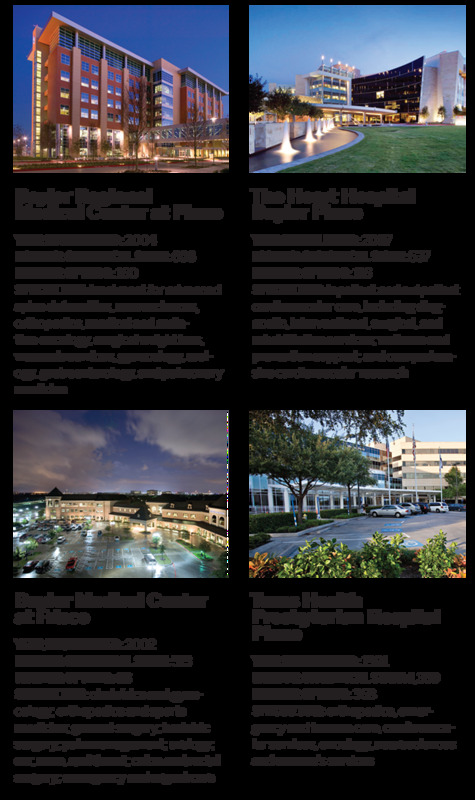 There were very limited resources and no public hospitals in Collin County. The idea of the pilot was that the indigent would go to the physicians rather than have the physicians go to a clinic that doesn’t have their nurses or supplies. The patients would then receive care, much like anyone who’s insured. They’d have a regular doctor, be referred to specialists, and be admitted at the hospital, which would take care of them under charity care. For six months, Collin County saw the impact of this type of program.